The Baltimore County Police Department is seeking the public’s assistance in identifying the suspects responsible for a robbery of a 90-year-old woman in an apartment on Elm Ridge Avenue. 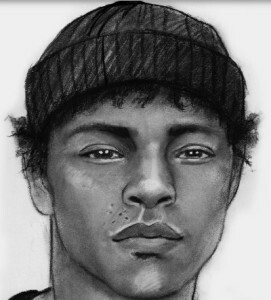 On April 27 at 1:17 p.m., Baltimore County Police responded to a location in the 900 block of Elm Ridge Avenue 21229 for a report of an armed robbery. The location was found to be a home divided into apartments. The initial investigation into this incident has indicated that the victim, who owns the property, was inside one of the apartments cleaning up when the suspects approached and entered the apartment. The suspects asked her where the tenant was and that the tenant owed them money. One of the suspects then pointed a gun at her and demanded her purse. The suspects then took her purse and fled the location. The victim was not harmed during the incident. 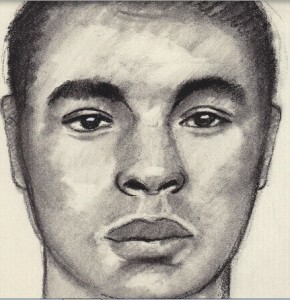 Suspect #1 is a light skinned black male in his late teens to early twenties. His hair is described as light in color having orange/yellow areas (possibly faded by sun). 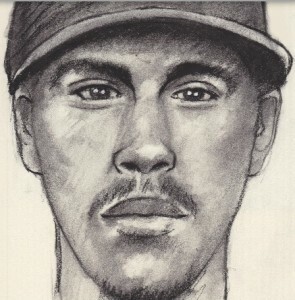 Suspect #2 is tall and thin black male with slight facial hair armed with the handgun. Suspect #3 is shorter black male and stood as lookout.